Teen Romantic Comedy - The Healing Power of Youth! Why not spend a night watching a teen romantic comedy? Whether you’re looking to relive your youth or you’re just in the mood to sit back and laugh, teen comedies are truly the modern laugh factories of the silver screen. Let’s not forget that names such as Alicia Silverstone, Heath Ledger, Julia Stiles and Freddy Prinze, Jr. are sure to raise the ambient temperature a few degrees! Although these comedies are certainly based upon the lives of a younger generation, many situations will mirror those of adulthood. We can all now relive our awkward feelings, our funny mistakes and everything in between. 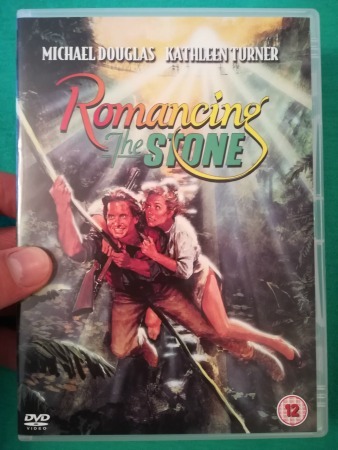 With so many titles to choose from, there’s no reason not to spend an evening laughing until you cry. A new student falls for a popular girl whose father insists she cannot date until her older sister does. Set in an American high-school, 10 Things I Hate About You is a modernized retelling of William Shakespeare’s The Taming of the Shrew. The movie stars Julia Stiles, Heath Ledger and Joseph Gordon-Levitt. A 37 year old man who has made a mess of his life gets a chance to be a teenager again. 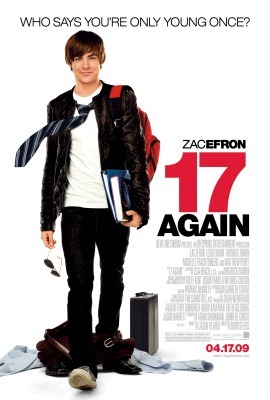 Zac Efron and Matthew Perry star in Burr Steers’ teenage rom-com 17 Again. Michelle Trachtenberg and Hunter Parrish who play supporting roles had worked together previously on Weeds. A Beverly Hills high-school student helps a new pupil to become popular while trying to find a boyfriend for herself. Loosely based on Jane Austen’s novel Emma, Clueless relocates the story to mid-’90s Beverly Hills. Written and directed by Amy Heckerling, the film was so popular that it spawned a television series and a set of novels. Three ex-girlfriends of a high school student plot to break his heart. Hill Street Blues actress Betty Thomas directs and Jesse Metcalfe stars in John Tucker Must Die. Sofia Bush who plays one of the scorned students was filming One Tree Hill at the same time. An average student and a valedictorian fall in love the summer before she goes to college in England. 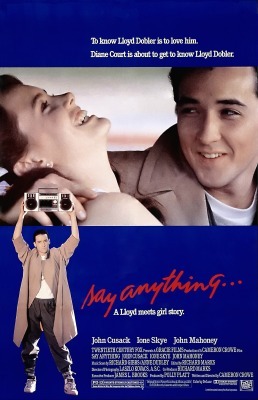 Cameron Crowe’s directorial debut, Say Anything... stars John Cusack and Ione Skye. Entertainment Weekly ranked it number 11 on its list of the 50 best high-school movies. A popular student makes a bet with his classmates that he can turn a nerdy girl into the school’s prom queen. More classic literature transplanted to American high schools, She’s All That is a take on George Bernard Shaw’s Pygmalion. Freddie Prinze, Jr., Rachael Leigh Cook, Paul Walker and Matthew Lillard star.